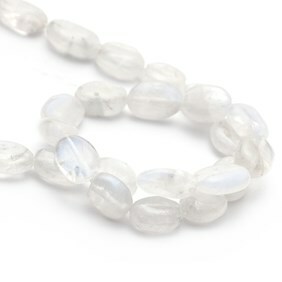 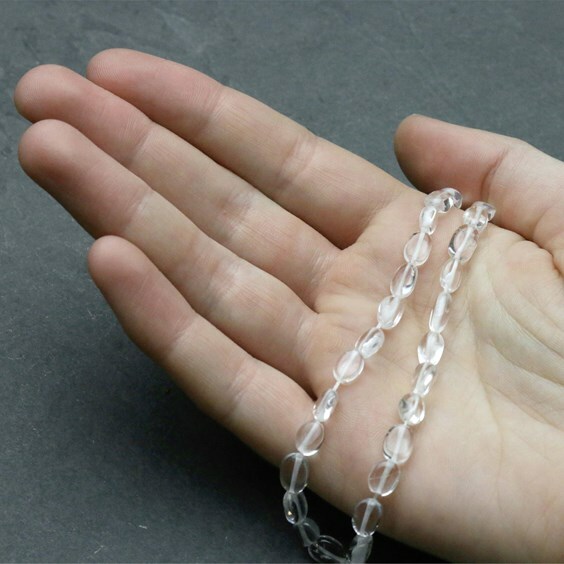 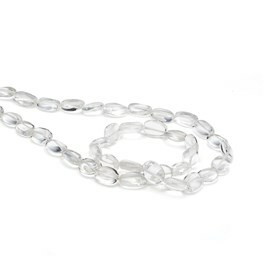 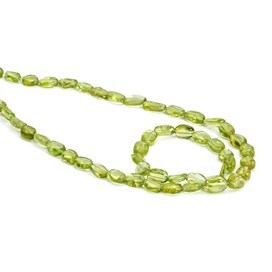 Crystal Quartz flat oval beads are a sparkling crystal clear colour with some inclusions. They can be used in endless combinations to create individual designs and jewellery pieces. 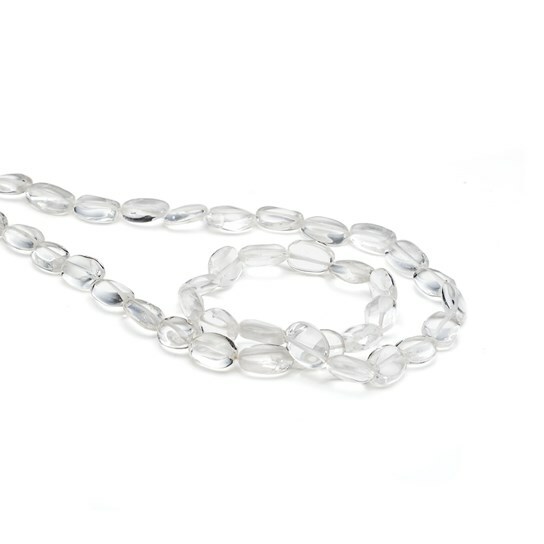 They combine perfectly with sterling silver beads and findings!